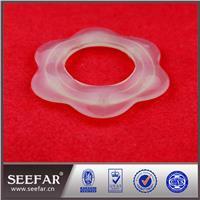 Clear Silicone Gasket / Silicon Gasket Silicone gasket has excellent heat resistance and is approved for the use in food applications. .
Silicone gasket has excellent heat resistance and is approved for the use in food applications. 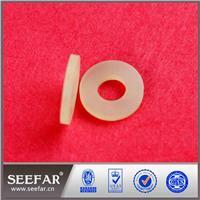 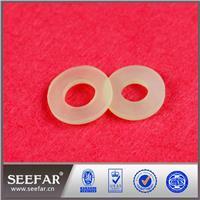 Silicone gasket also has excellent electrical insulation properties and good release properties.